Rafael has worked in education since 2002. He has a broad interest in all aspects of education in sub-Saharan Africa, and a particular interest in schools, pedagogy, and educational leadership. His PhD research was an ethnographic study of the agendas, participation and influence of stakeholders at a government primary school in Tigray, Ethiopia. 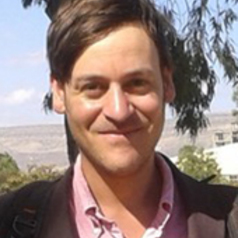 Rafael is a Research Associate at the Research for Equitable Access and Learning (REAL) Centre, University of Cambridge, where he is undertaking a project to map education research with implications for policy and practice conducted by researchers based in Africa.